“I have never trained before and I had heard about how Phoenix approach their training. 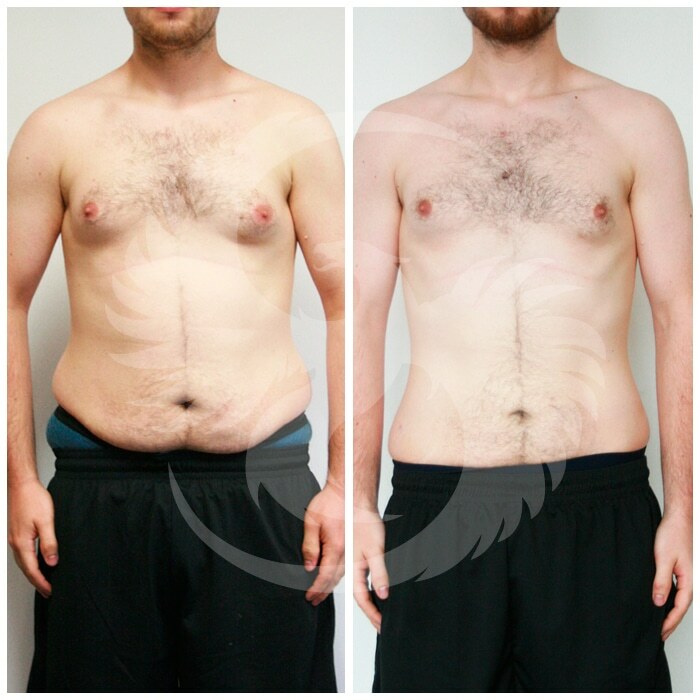 I knew that their methods had been successful as I had seen transformations from other clients they had trained so I wanted to try it for myself. At first, I was blown away by how much knowledge they passed on to me and a lot of my confusion was cleared up. They laid out the facts about my current eating habits and designed a programme which pushed me really hard. 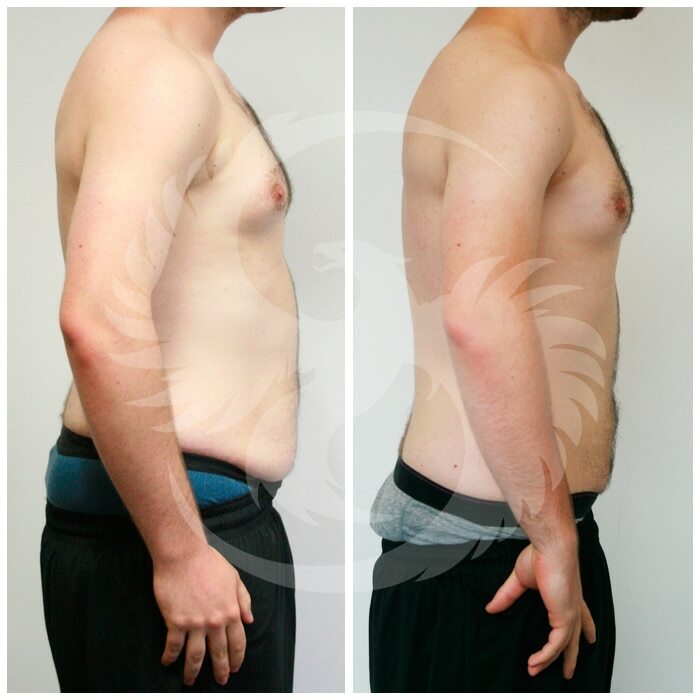 They also focussed on my posture and began to correct strength imbalances in my shoulders and hips. Andy came to us in August 2014 and wanted to join our Group Training Programme. He told us how he wanted to lose some body fat and put on more muscle. We assessed his current ability and body composition and were able to set his training regime up. After a 3 week preparation phase he was able to start training really hard and effectively. He is clearly progressing nicely as his measurements and photo’s prove but from observing his training I can tell he is more balanced, more composed and more confident as an individual. We are really proud of what Andy has achieved and can’t wait to spend more time with him in the future.